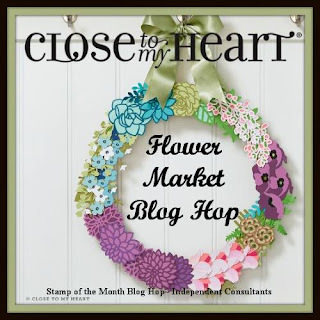 Welcome to our Flower Market Blog Hop! Today we are showcasing artwork created with Close to My Heart's newest Cricut cartridge - Flower Market! If you came from Melinda Everitt's Blog you are on the right track! The blog hop is a great big circle, so you can start here and work your way around. If you get lost along the way, you'll find the complete list of participating consultant's HERE. I wanted to document my daughter's first home purchase so I chose to use Key #19. I love the pansies! 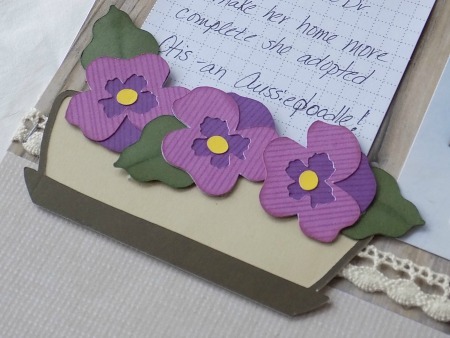 I used our new color Pansy (of course) and Thistle to create the layered flower. The center is Lemon. 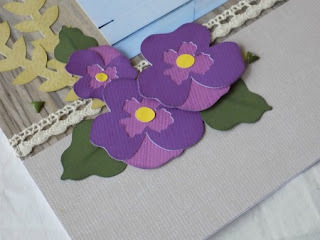 I decided to use the flower container as my journaling anchor and this time I used alternate colored layers for the Pansies. 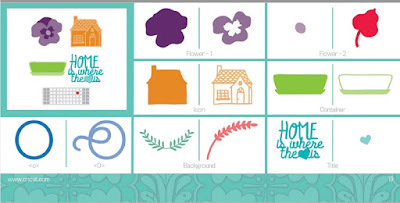 My journaling card is from the set of Picture My Life Tabbed Journaling Cards. I wanted the door of the house to be New England Ivy. I know I could have traced and hand cut the door but I thought this would be good practice to use the slice and contour features in Explore to get it to cut just a solid door. Here is an AWESOME CYBER MONDAY DEAL for you! 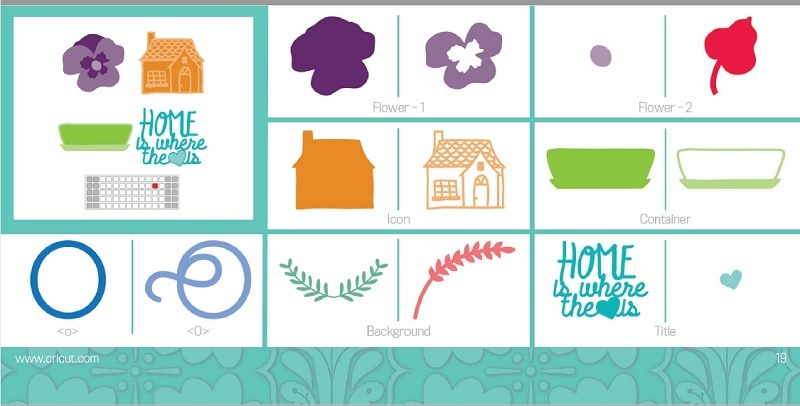 You can get the Flower Market Cricut Collection (or any other exclusive Close to My Heart Cricut Collection) for 30% off with a $30 purchase!!! Get this special deal ONLY on Monday, November 28th!! 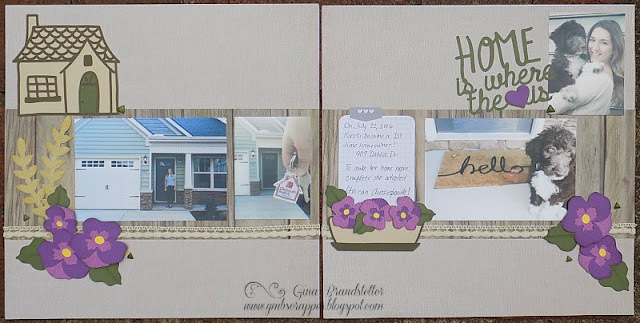 Now it is time to hop over to Jennifer Dykstra's blog to see what she has created! What a sweet layout, those pops of purple really make you drawn into the photos and I love the texture you created with the matching stamp set. Beautiful layout! I love how the flowers pop! Love those pansies!! Works great with you layout!